There are some million babies born in the world every year, while most of the babies are born healthy without any medical conditions and some are born with serious treatable medical conditions. Many of the condition are from genetic background and some are without family history. Fortunately, we can identify such type of medical conditions after the childbirth by newborn screening. 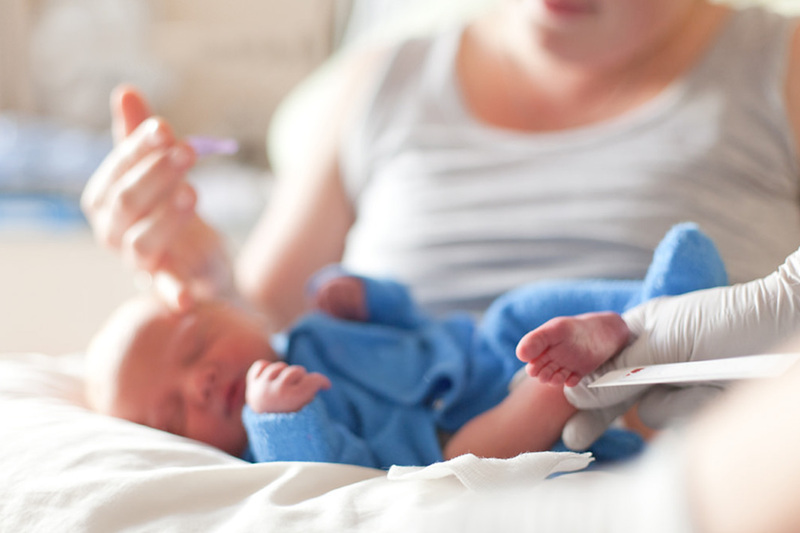 New born screening generally happens in hospital after 24 hours of the baby’s birth. 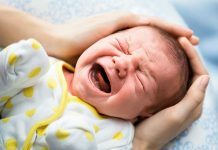 Why New Born Screening is done? A screening test shows whether there is a high or low risk that your baby has any of these disorders. If your baby has high risk of developing a disorder, the baby has further testing. If tests show your baby has a disorder, your baby can receive treatment to prevent serious health problems in coming life. Most of the babies with metabolic disorders look normal at the time of birth. One will never know that the baby has disorder until the onset of signs and symptoms and more often ill effects are irreversible. With stem cells, you can fight more than 80 diseases few of them includes leukemia, cerebral palsy, sickle cell anaemia, diabetes type 1, autism, multiple sclerosis, etc. Stem cells have an ability to replace the damaged cells and differentiate into functional healthy cells. Newborn screening can help you to identify newborns with life-altering disorders. Even though 99% of all babies are normal with negative results, but some 1 % babies may be positive with few medical conditions. For an early treatment and diagnosis it is very important to go with newborn screening. If the metabolic disorders are undetected, the newborns can develop serious lifelong complications, which include mental retardation, physical disability, etc. New born screening is only a onetime cost which can give you a long term financial burden of morbidity which is caused by metabolic disorders. Families having a history of certain genetic diseases, illness or injuries can always go for stem cell banking, because the cold blood which is collected from the baby’s umbilical cord can be used by siblings and parents. Expanded newborn screening is an important action in newborn care to prevent many metabolic disorders from going undetected in your baby. A small blood sample is taken from your baby’s heel and placed on a newborn screening card. This card sent to the laboratory for the analysis. If there are any other negative results detected, then you will be intimated immediately. 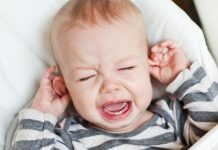 One of two tests may be used to screen for hearing loss in your baby. Anotocoustic emission or an auditory brainstem response, these both tests are simple, safe and can be done while your baby is asleep. Pluse oximetry is a test that measures the amount of oxygen in your baby’s blood and can be detect some heart problems such as CCHD (critical congenital heart disease). Baby Has Got Sniffles? 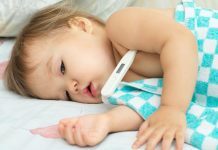 How Can You Beat Your Child’s Winter Flu?